the Sprouts Farmers Market #plantbasedgetaway blogger trip i went on this past june (recap right here!) 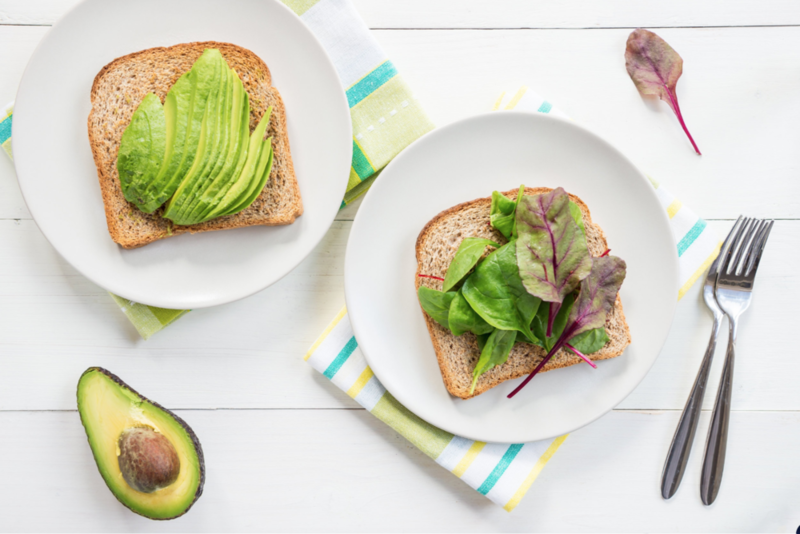 opened my eyes to even more awesome plant-based products! i also did a blog post on some of my fave items out right now as well as why i’m even dairy-free in case ya missed it. Sprouts is doing a fabtastic job of keeping up with all these new goodies, whew! if you remember from my recap (cause you read it, riiiiight:) ), i left a lil’ earlier than the other blogger gals from our very last service event to go shoot some cool in-store videos. what an honor that was!!! i was super nervous, but more than anything i wanted to give it my very best effort and make myself, family, and supporters proud. i also just wanted to get my lines right sooner than later so i wouldn’t hold the camera crew hostage all morning. lol. the time flew by and they were super-duper encouraging and made me feel so comfortable. i did walk away feeling excited and truly anticipating the final cut! welp, friends, the wait is OVA! see them both below and please tell me what you think! 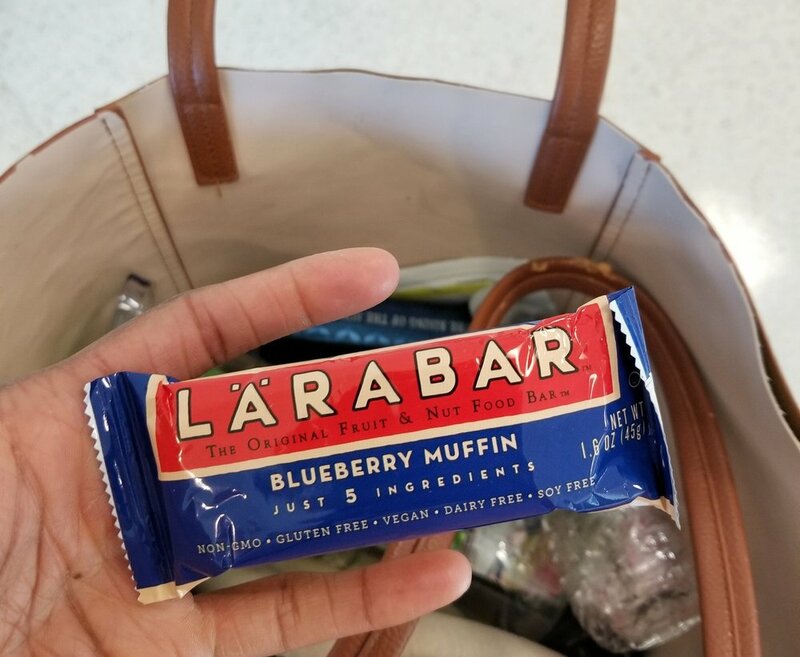 before i left our botanical gardens event, i grabbed some of the goodies they so graciously provided for us including one of those blueberry muffin Lara Bars. now, if you’ve been rockin’ with me a while, you know i always prefer real food over bars, shakes, etc. in fact, i've seen Lara Bars while shopping several times and never really paid them any mind. well, i had plenty of time to get more acquainted with my snack as i waited for my flight in the phoenix airport! i’m an 80/20 gal and sometimes i’ll eat that candy bar! let’s be real here! more often than not though, i’ll choose the Lara Bar (OR the fresh fruit, OR a healthier, equivalent option) to satisfy my sweet tooth because it’s going to make me ——>FEEL<—— better later, physically and mentally. there’s a time and place for both! my boys love to take the Chocolate Chip Cookie Dough variety in their school lunches, and they are the perfect, naturally sweetened after-school homework fuel. Ko-ko loves them too but does NOT like to share (we’re still in the, “No!” stage)!! she actually has a peanut allergy that we are hoping magically goes away (ugh) so i’m glad this 4 ingredient variety we love so much is made with cashews. I just love chatting with you guys via IG Stories!!! it is seriously always a good time in there, hahaha! whether i take a poll, ask a question, or just share my heart, you guys always respond or participate. means so much to me. keep up with Lara Bar & Sprouts via IG! Q: are you a ‘bar’ person? what’s your fave Lara Bar flavor?